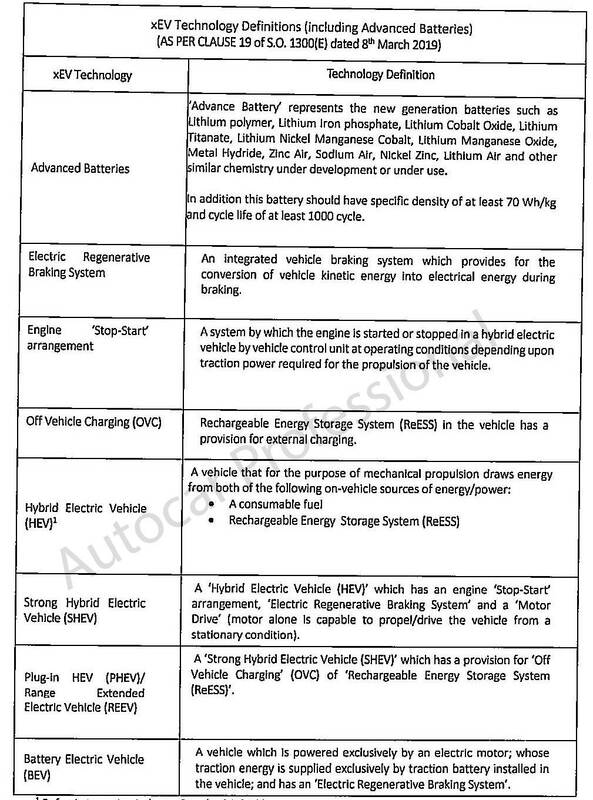 On March 1, 2019, the government of India finally outlined and announced the details of the second phase of the much-awaited electric vehicle promotion/adoption policy. For vehicles to avail subsidy under the scheme, the criteria limited the maximum cap on all categories (except buses) to 20 percent of the cost of the vehicle. 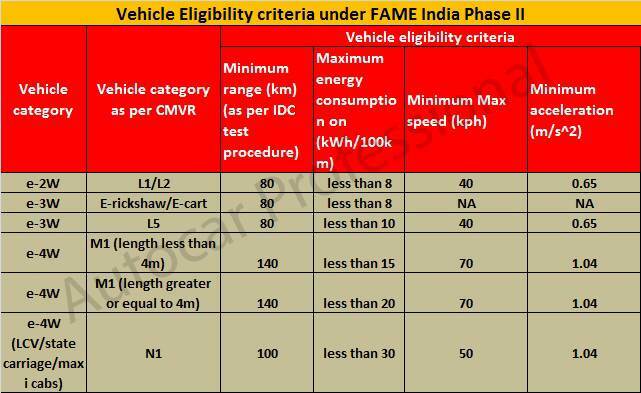 To further confirm the road map to an efficient electric vehicle ecosystem under the recently announced Rs 10,000 crore FAME II policy the government has released a notification that elaborates on the technology definitions and the performance and efficiency eligibility criteria for electric two-wheeler, three-wheeler and four-wheeler category.